At a preview for reporters, Clooney said he initially resisted the idea of taking on Joseph Heller’s 1961 book about a member of a US bomber squadron fighting the higher-ups in the military bureaucracy. Christopher Abbott stars as Yossarian and Kyle Chandler play his commander, Colonel Cathcart. 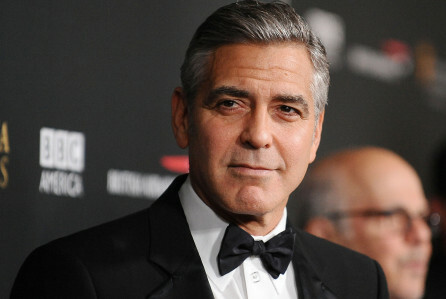 Clooney originally planned to play Cathcart but instead took a supporting role as training commander Scheisskopf.